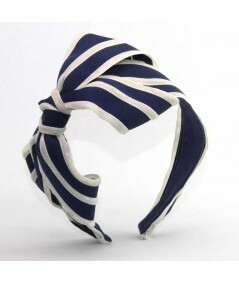 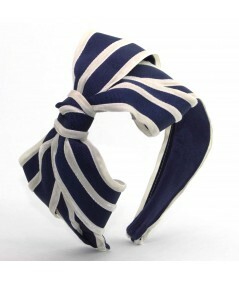 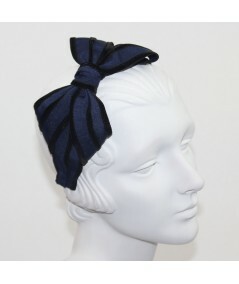 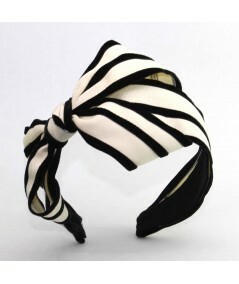 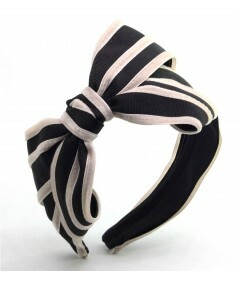 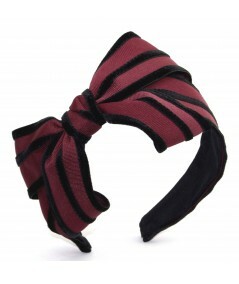 The Jennifer Ouellette signature bow has a new striped look for this winter. 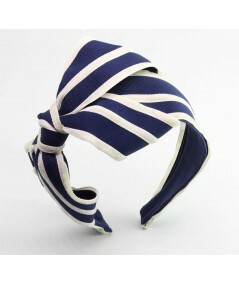 Red, white and blue is always IN at Jennifer Ouellette. 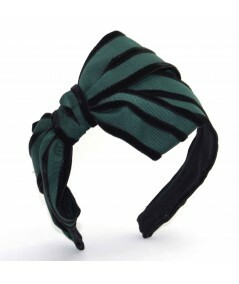  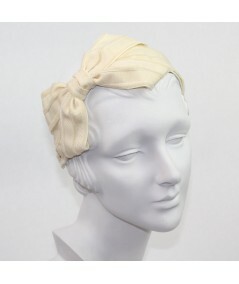 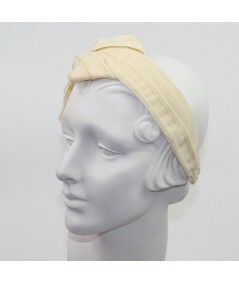 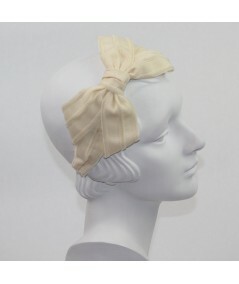 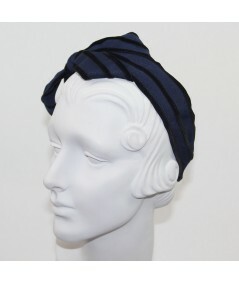 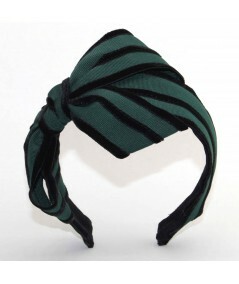 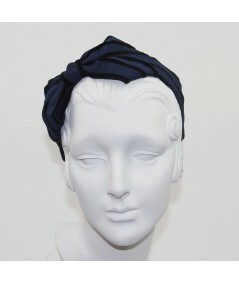   This is a best selling headband shape worn byomen of all ages.